distracted trying to control or manipulate the software." 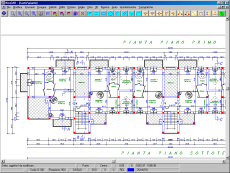 ~ Chris Mayner, principal of Computerized Office Plans and Environment (COPE) Ltd."
"Compared to AutoCAD, the program is cheaper and just as powerful for Electrical Design...it is easier to use and set-up where new users can learn the system quite easily. 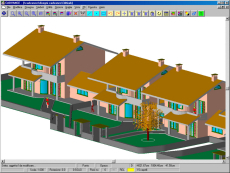 AutoCAD Finally in ACAD 2000 has a fully functioning Windows System which CADVANCE has had since v5. Great program! Customer support is excellent! The only way to get help with AutoCAD is through an "Act of God"